February 16th, 2016, is the 33rd Anniversary of our Company, Techpro Philippines, Inc. From a small company estabished in 1983 into a multimillion corporation of what it is now today with own building. own offices, our own warehouses, our own stock inventory, vehicles and loyal employees. 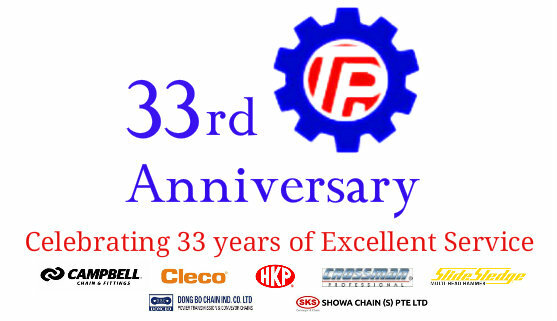 We take this opportunity to thank all our TPI Stockholders, Directors, Business Partners, Suppliers, Customers and Employees for all your support and cooperation during the past 33 years.